Our mission is all about encouraging women to move every day. That's why we created the Lolë Meet-ups program: free wellness gatherings that take the form of physical activities or conferences. 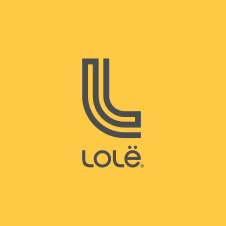 To sign up as well as for more information, please visit your local Lolë store and/or their Facebook page. Get moving! Sign up for our Meet-ups!